You may have heard the Good News, but what if you could have been there? Experiencing the events as they were happening? 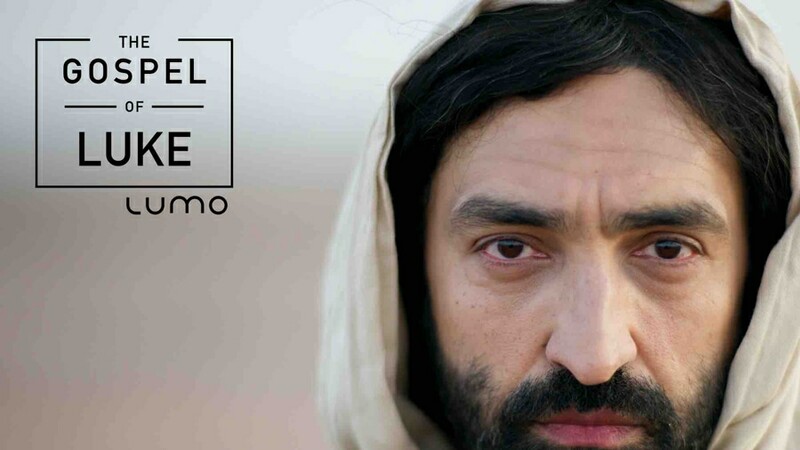 Just released by the Lumo Project, The Gospel of Luke lets you witness the life of Jesus firsthand. Watch the events leading up to his miraculous birth. See his love for the poor and the rejected. Witness his victory over death. The Gospel of Luke is packed with incredible detail, and with verse-by-verse narration from the Bible, you won’t miss a thing. Enjoy this all-new series of short video clips in the Bible App, at Bible.com, or on your Apple TV. 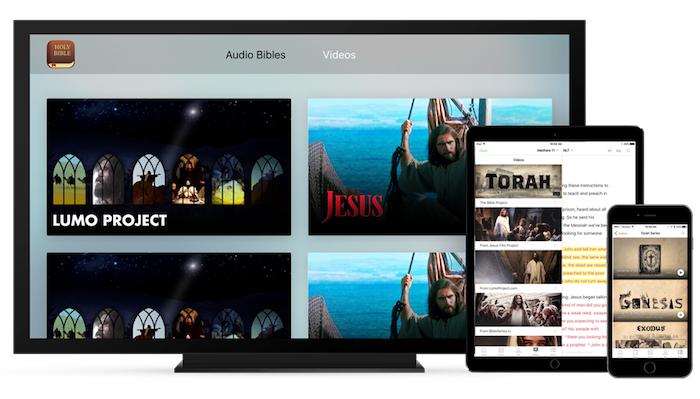 Bible App Videos are like your own Bible Channel, bringing historical events from the Bible to life. Short clips make it easy to explore God’s Word and experience its transforming power in your life. Next PostNext We serve a God of second chances.